Whether you’re making a few awesome Halloween costumes for the family or expanding your own wardrobe with some handmade pieces, having a proper, sturdy dress form is extremely important. Just like the actual garments that are being produced, having a dress form that fits your needs perfectly is of the utmost importance. Adjustable dress forms, in particular, can be imperative to any designers looking to add a little versatility to their look. When it comes to creating clothes that fit a specific person, whether that person is you or someone close to you, it is important to have a dress form that matches them as best as possible, and while purchasing a custom fitted dress form is always an option, it definitely doesn’t leave much room for physical growth. 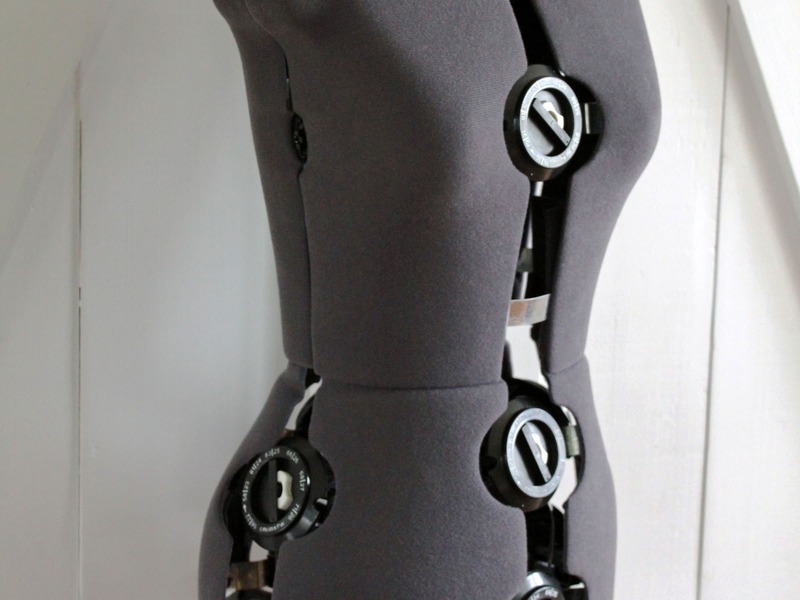 Adjustable dress forms allow for the constant adjustment (within reason, of course) of a few inches here and there whenever needed, ensuring that your measurements are always accurate, no matter how much the subject changes. The prospect of buying a dress form can seem a bit daunting, with countless brands offering countless different options it can be hard for both beginners and pros to know where to start, but we’ve totally got your back! With a handy informational guide followed by some of our favorite popular dress forms we’ll have you sewing up a storm in no time!